Monday and Tuesday (October 22 & 23). #VoteforAli #GetOutandVoteRally. Nobody won the Mega Millions last week, the Jackpot is over $1.6 Billion dollars. It's all up for grabs Tuesday night!!!! First 200 attendees to the Get Out & Vote Rally (Monday & Tuesday) will get one FREE Lotto Ticket. No purchase necessary, just a take picture with Ali Mazarei & #TheAliBus. Games - Popcorn - Music - and possible chance to win $1.6 Billion dollars if you get the winning Mega Lotto ticket. Let's Win and Blow this Taco Stand together. October 22nd is the last day to register to vote!!! Come rally with fellow Riverside County Residents who are tired of the $52 billion gas tax increase! You'll hear from Congressman Ken Calvert, Assembly Candidate Ali Mazarei, Assembly Candidate Bill Essayli, Assemblywoman Melissa Melendez, State Controller Candidate Konstantinos Roditis, and Reform California Chairman Carl DeMaio. You won't want to miss this!! 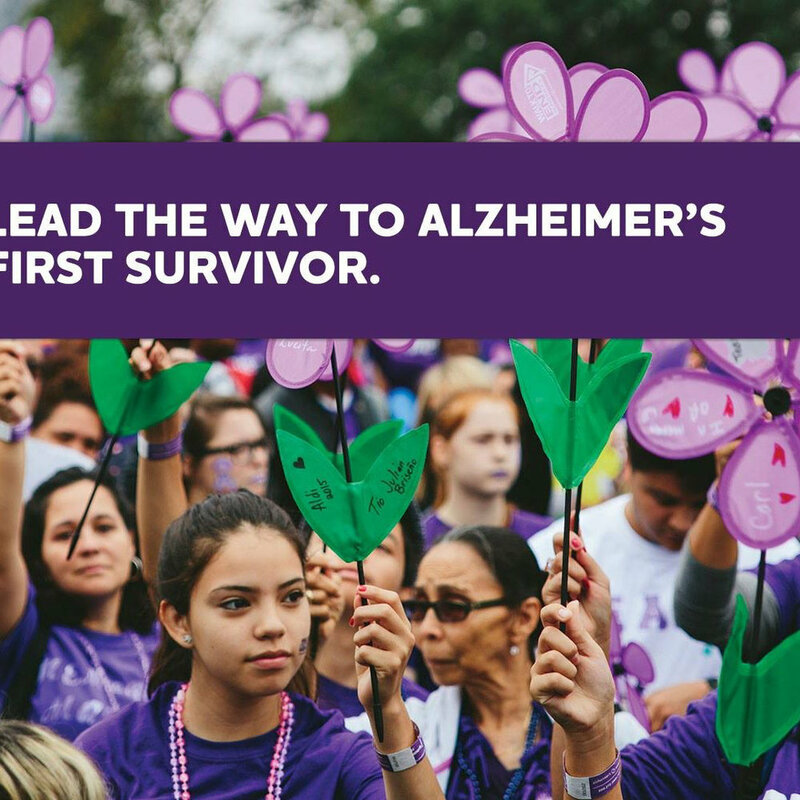 "With over 600 Walks across the country, the Walk to End Alzheimer's is the world's largest event to raise awareness and funds for Alzheimer's care and support, advocacy, and research. Event includes food, expo vendors, and activities for all ages!" 16466 Perris Blvd Moreno Valley CA. Closed session portion of the meeting begins at 6 pm. Hosted by Riverside City Fire Department, Riverside City Police Department, and the City of Riverside. September 11, 2018 marks the 17th anniversary of the 9/11 terror attacks. Annually, the City of Riverside, together with various organizations coordinated the Riverside Citywide 9/11 Day of Service to thank our fire and police personnel for the commitment to our community. During it’s first year alone, we hosted blood drives, CPR training stations, served meals for over 400 fire and police personnel, raised over $2,000 for our police and fire association and had over 300 residents volunteer for the 9/11 Day of Service. We will be honoring our 9/11 Ground Zero Clean-up personnel by asking residents to organize a clean-up in their neighborhood, school, or street. We ask that you participate/organize a clean-up in your area and post your picture with #Riverside911DayofService or #ILoveRiverside . The Riverside 9/11 Citywide Day of Service is intended to bring together the community and honor those that provide service to our residents. More details to follow via this event page.